Sending your location is just a tap and a press away. One of the cooler features of having a pocket computer like the iPhone is being able to send a friend your location via Messages. Just a couple of taps on the iPhone and you can let anyone know where you’re at. It’s easy and super useful when you need to get a group together at a specific location. 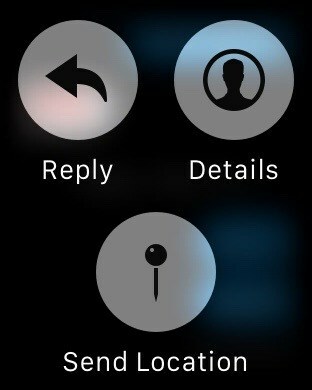 The Apple Watch has a similar feature, which lets you do the very same thing without ever having to pull your iPhone out of your pocket. 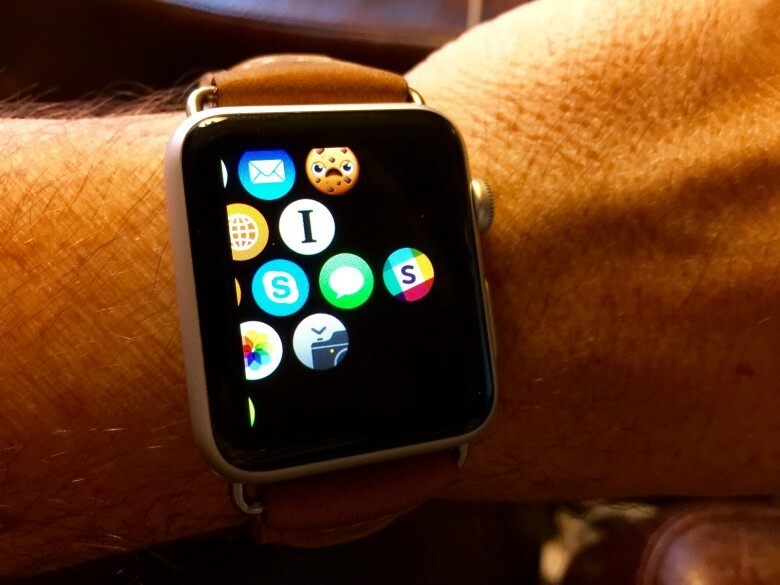 Raise your wrist to activate your Apple Watch, then press the Digital crown. Tap on the Messages app circle, and then tap into a Messages conversation. If you’re currently chatting with someone, you’ll be there already. Easily send locations right from your wrist. Next, do a Force Touch press on the conversation screen. You have to press a bit harder than usual to get this to work — if you’ve customized your watch face, you’ll know exactly how hard to press. A little menu will pop up with a Reply, Details and Send Location button. It’s this latter one you’ll want to tap. When you do, your current location, as defined by your iPhone’s GPS, will go to the recipient you’re conversing with. They can then receive it on their own Apple Watch or iPhone and tap through to get directions. Now you’ll be able to send that location to your peeps when you need them to know where you are, without ever having to fish that iPhone out of your skinny jeans’ pocket. Hooray.